Kenneth Amis was born and raised in Bermuda. 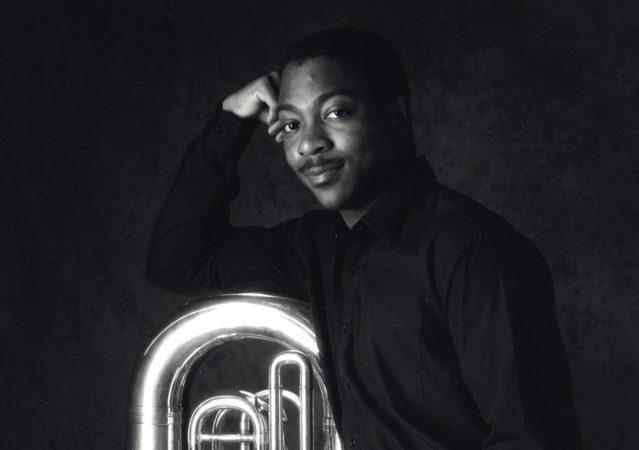 He enrolled in Boston University at age sixteen where he majored in composition and studied tuba with Chester Schmitz (of the Boston Symphony Orchestra) and Sam Pilafian (founding member of the Empire Brass). After graduating from Boston University and becoming a licentiate of the Royal Schools of Music, he attended the New England Conservatory where he earned a Master’s Degree in Composition. His many arrangements and compositions can be found at AmisMusicalCircle.com.Mr. Amis has been commissioned by numerous organizations including the Belmont High School Band (MA), the Massachusetts Instrumental Conductors Association, the New England Conservatory Wind Ensemble, the University of Scranton (PA), College Band Directors National Association, Pro Arte Chamber Orchestra of Boston and the Boston Classical Orchestra.As a tuba player Mr. Amis has soloed with the English Chamber Orchestra and has been a member of the Tanglewood Festival Orchestra and the New World Symphony Orchestra. Mr. Amis has served on the faculties of Boston University Tanglewood Institute, and the Pacific Music Festival in Japan and in 2007 was Composer-in-residence at the South Shore Conservatory in Massachusetts. In 2003 Mr. Amis became the youngest recipient of New England Conservatory of Music’s “Outstanding Alumni Award.”Mr. 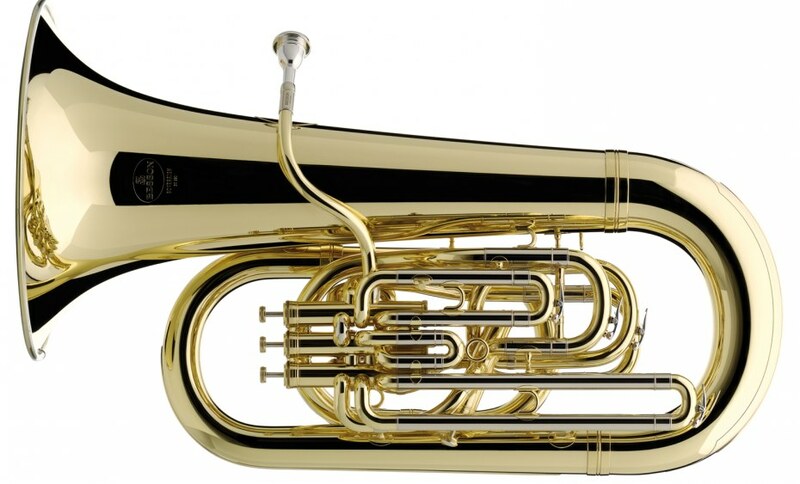 Amis is presently the tuba player of the Empire Brass and the Palm Beach Opera Orchestra, a performing artist for Besson instruments, the assistant conductor for the Massachusetts Institute of Technology Wind Ensemble, tuba professor at Boston University, Boston Conservatory, Longy School of Music, New England Conservatory and is tuba professor and wind ensemble director at the Conservatory at Lynn University.